Margaret ( Meg) Callaci just listed this beautiful home at 48 Tower Hill Road in Briarcliff Manor for $3,950,000. 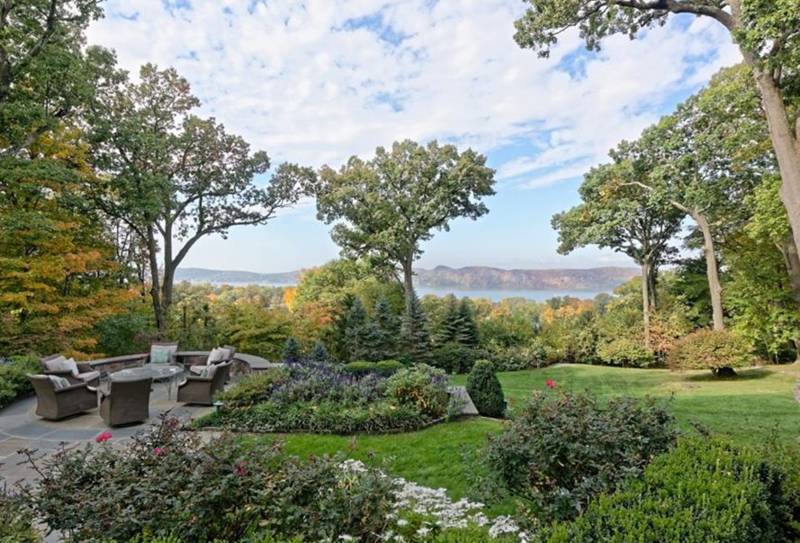 Did you say Hudson River Views? Enter the renowned Sleepy Hollow Country Club and drive up through the grounds to one of the most rarified settings in the lower Hudson Valley. This exquisite residence graces a hilltop overlooking Sleepy Hollow Country Club and the Hudson River from virtually every room. Quiet and understated, it is as comfortable for elegant, formal entertaining as it is a relaxed, family home. 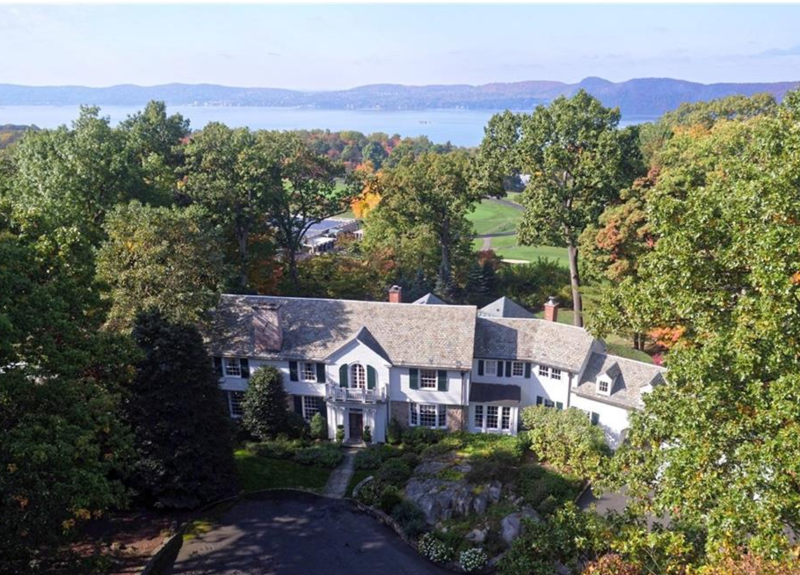 Built in 1930 by renowned architect Dwight J. Baum, its 19 rooms feature, 5 bedrooms, 6 baths and 3 fireplaces. 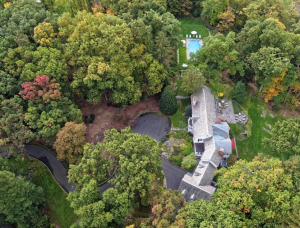 Four private acres include beautifully landscaped gardens and rolling lawns, multiple blue stone patios and a 25 x 50” heated pool and spa all with panoramic Hudson River views as far as the eye can see. Fully renovated several times beginning in 1998 the owners have meticulously preserved the unique original features of the home while updating every room for today’s lifestyle. Preliminary 2016 tax reassessment is estimated to decrease taxes by approximately $20,000.